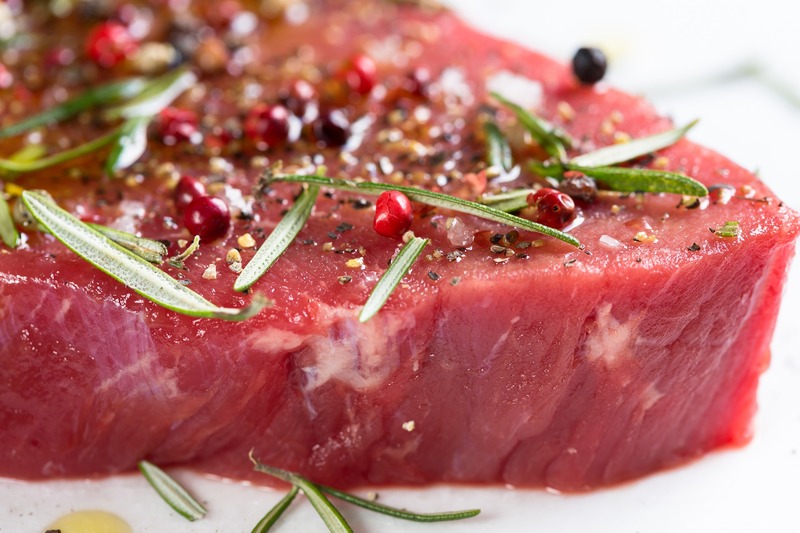 Antibiotic-Laden Meat’s Effect On Health?! In this episode, we discuss the pervasive use of antibiotics in conventional meat and fish. We delve into why they inject antibiotics and growth hormones into meat and how this may deleteriously affect our health. (Encore episode). There are various ways to support our NPE endeavor. First, is support us through our crowd-funding account via Patreon (www.patreon.com/naturopathicearth). Donate monthly or one-time contribution. You may also assist us by purchasing Gregory’s e-book Confessions of an Obese Child for $2.99 on Amazon Kindle or B&N Nook. Learn about his triumph over food addiction. Lastly, click on the links of the online shopping giant named for the river in South America and any purchase you make within 24 hours of any item we get a small 2% commission at no expense to you.